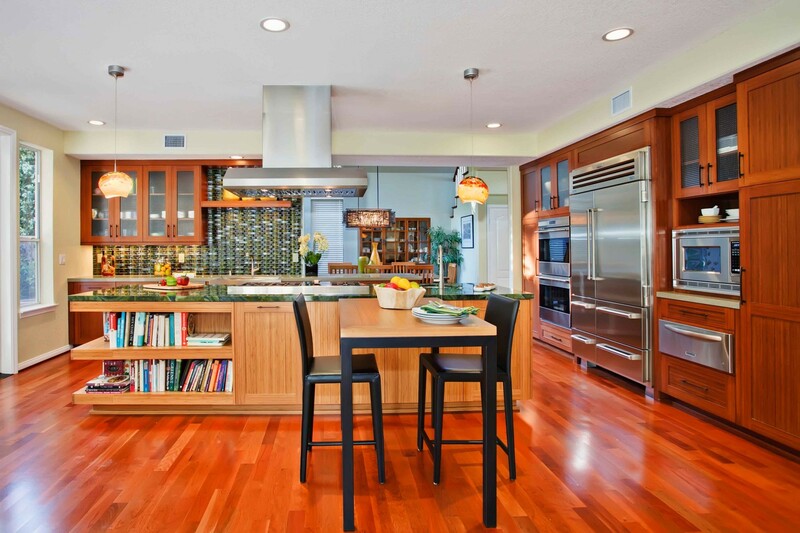 If you like the idea of blending the old with the new, you may be attracted to transitional design. Transitional design is a flexible approach to combining elements of the traditional and contemporary for a polished eclectic look. Neutrals are prevalent in transitional design. The fuss of traditional embellishments is eliminated but some of the shapes are retained in a cleaner presentation.